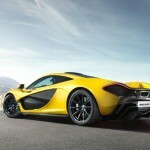 With only a few months remaining until the first deliveries will be made to just 375 customers, the development prgoram for the McLaren P1 continues to move forward as it nears its end. 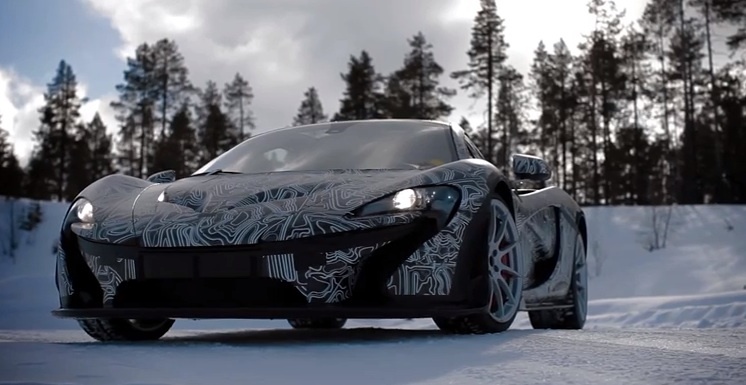 Recently, McLaren Automotive engineers hit up a forzen lake to due cold-weather testing along with traction testing. 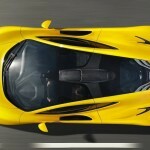 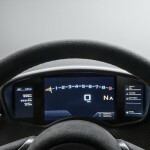 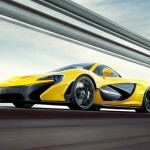 Power for the McLaren P1 comes from a 3.8 liter twin-turbo V8 gasoline engine mated to an electric-motor making 903-hp. 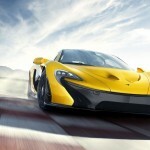 Mated to a 7-speed dual clutch transmission, the P1 goes from 0 to 60 mph in 3 seconds with a top speed of 217 mph. 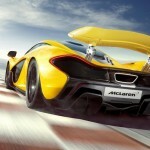 Prices for the McLaren P1 start at $1.2 million.